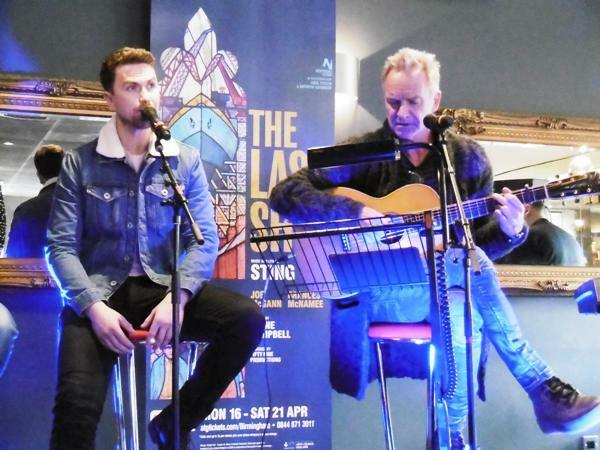 It will be a very special homecoming for rock star Sting when his musical theatre production The Last Ship has its UK premiere at Northern Stage in Newcastle upon Time. The 66-year-old musician, who was born in Tyne and Wear, reveals that his first job as a professional musician was as a member of the orchestra in the theatre pit for Joseph and the Amazing Technicolor Dreamcoat in 1971. 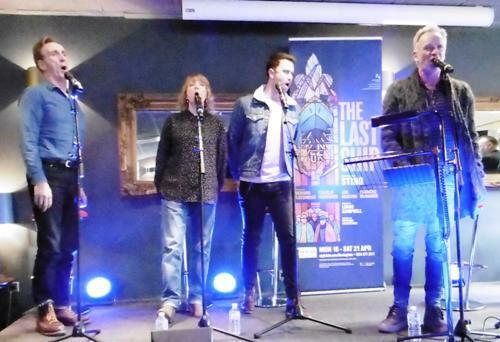 ''I'm so thrilled that The Last Ship is opening in Newcastle – I've gone from being the bass player to the gaffer,'' he says. The Last Ship will dock at Northern Stage from March 12 until April 7, 2018. It will then tour the UK, concluding at The Lowry in Salford from July 3 – 7, 2018. 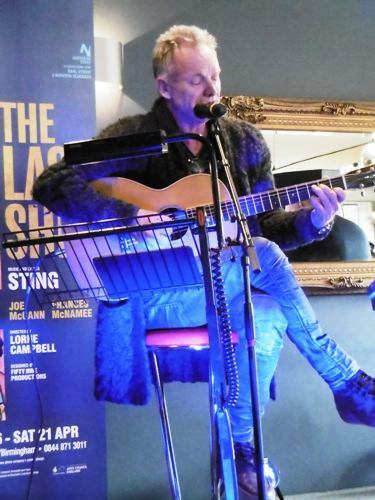 The musical was initially inspired by Sting's 1991 album The Soul Cages and his own childhood experiences. It tells the story of a community amid the demise of the shipbuilding industry in Wallsend, Tyne and Wear, with the closure of the town's Swan Hunter shipyard. When a sailor named Gideon Fletcher returns home after 17 years at sea, tensions flare in both his family and his town. Picket lines are drawn as foreman Jackie White and his wife Peggy fight to hold their community together. 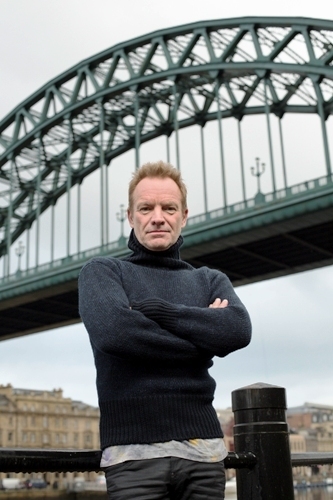 Sting explains: ''The Last Ship is a very personal story for me. It's about the town in which I was born and raised, Wallsend, halfway between Newcastle and the North Sea. It was a town that was famous for building ships. Actually, the largest ships on planet Earth were built at the end of my street. I literally lived within spitting distance of the shipyard. I watched thousands of men walk into that shipyard every morning, and watched the same men walk back home at night. 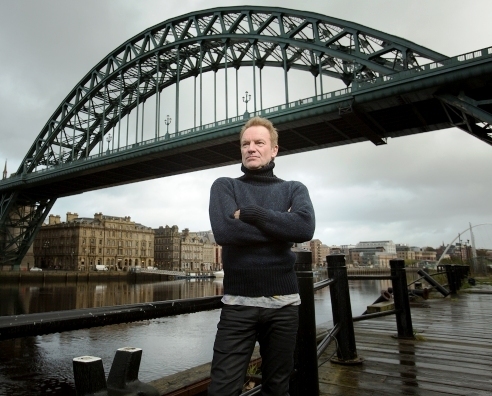 As the principal songwriter, lead singer, and bassist with the Police between 1977 and 1986, Sting became one of the world's best-selling music artists. Combined with his solo work, he has sold over 200 million records. But he has always felt a connection with the Wallsend community, he admits. He was living in New York at the time so he took the idea to a US-based producer. The show ran on Broadway and in Chicago and then Karl Sydow, the producer of such stage hits as Dirty Dancing, suggested it should really be staged in Britain. He adds that the production is constantly evolving. 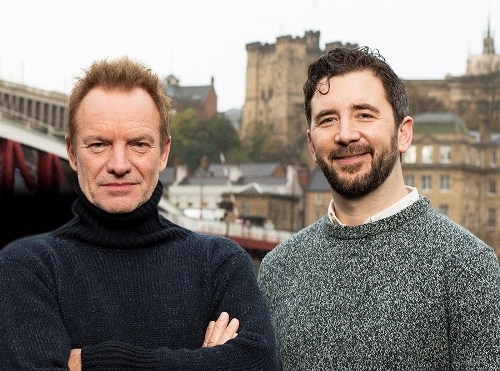 The three lead members of the cast disagree that Sting is 'a total pain'. 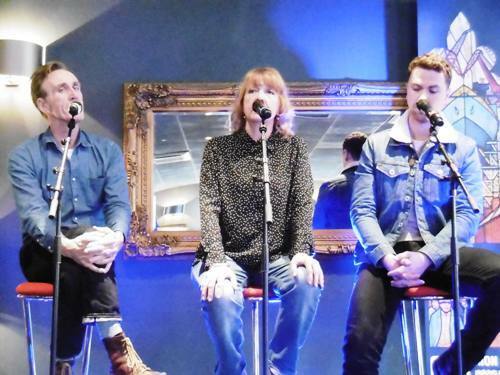 Richard Fleeshman (Gideon), Joe McGann (Jackie) and Charlie Hardwick (Peggy) are effusive with their praise for the superstar. ''He's inspiring and generous, enthusiastic, helpful and supportive,'' says Charlie, who is best known for her role as Val Pollard in television soap Emmerdale. July 2 – July 7: The Lowry, Salford.